A VP of engineering email list will help you craft strong B2B relationships. You can design a more effective marketing strategy with our VPs of engineering email database, containing all of the information you need to connect with senior engineers and vice presidents of engineering. Contact engineering VPs who manage huge teams of senior engineers to solve unique problems within an organization and provide companies with the industry tools they need to make sweeping changes. In charge of the end products of this huge team, these industry leaders and engineering professionals take product management very seriously and often report to the CEO. This business email database of VPs of engineering is the multi-faceted tool you need to talk about your product or service with the engineering management executives who oversee teams of engineers at various companies and institutions. Because this B2B email list is pulled by job title, you'll not just talk to engineers or those affiliated with engineering, but specifically those sales leads with the job title of "VP Engineering" or similar chief/c-level titles. 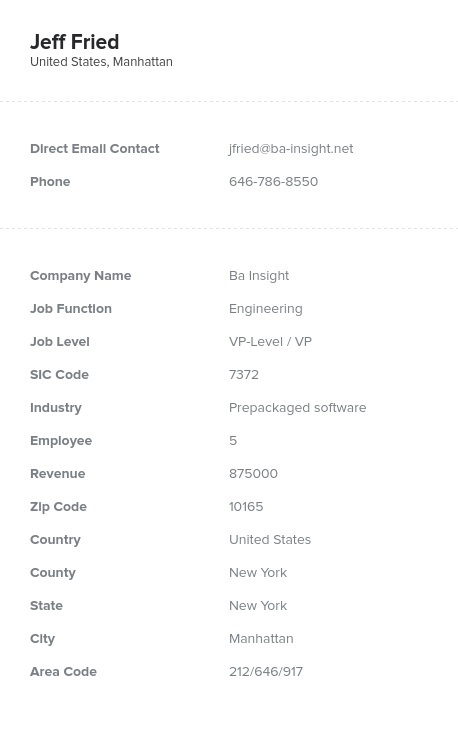 Consolidating and verifying professionals' contact information together into one place, this email database has all of the accurate contact information you need to contact engineering vice presidents: emails, phone numbers, addresses, real names, company information, and more! If you want to target senior engineering management executives who would benefit from implementing your product or service, then this is the ready-made targeted vice presidents of engineering email list critical for the success of your marketing campaign. Buy our engineering VP mailing list and email leads now!